Dr. Melissa Chiu was previously Director of the Asia Society Museum and Senior Vice President for its Global Arts and Cultural Programs. 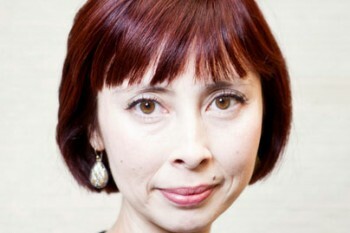 She is a leading authority on Asian contemporary art. 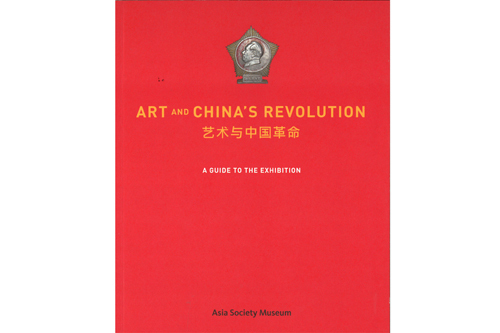 Dr. Chiu has curated nearly thirty exhibitions of international art including projects with Shirin Neshat, Cai Guo-Qiang, Zhang Huan and Yoshitomo Nara. Her scholarly contributions include editor, Asian contemporary art and Asian American art chapters for Oxford Art Online, and is the author and editor of several books, monographs, and anthologies, such as “Breakout: Chinese Art Outside China” (Charta); the first-ever introductory books on the topic of Asian contemporary art, Asian Art Now” ( Monacelli Press),“Contemporary Asian Art” (Thames and Hudson) and an anthology of collected writings “Contemporary Art in Asia: A Critical Reader” (MIT Press).